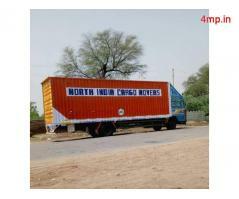 It is one of the renowned Packers and Movers located in Chennai. 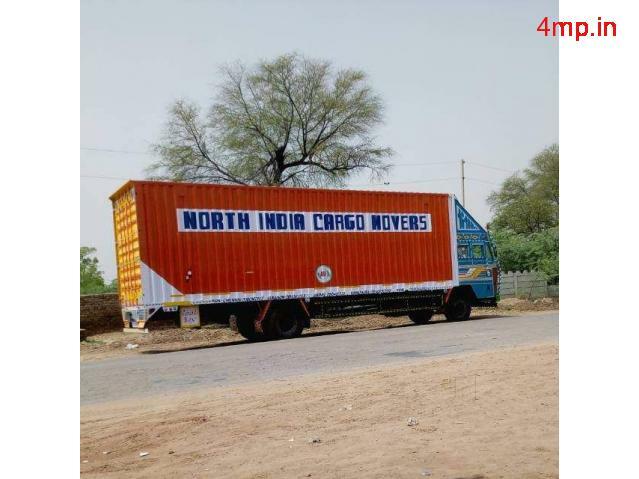 Starting in 2013, we have around 5 years of experience in shifting and relocating field. 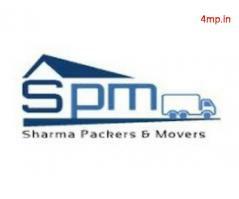 Providing best and quality moving is the main aim of the moving services. 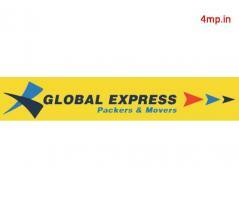 We have an experienced team who looks after the packing, loading and unloading of the materials. 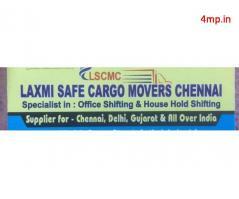 Moreover we provide safe and secured transportation of the precious household and office products. Client satisfaction is our main motto.